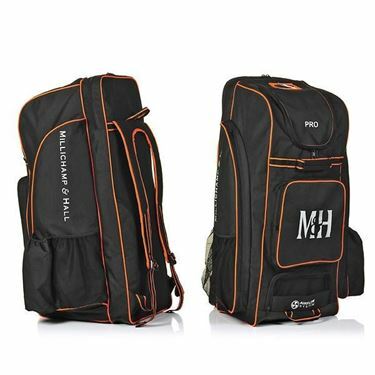 New for the 2017 season, the PRO backpack is the latest addition to our range of M&H cricket bags. 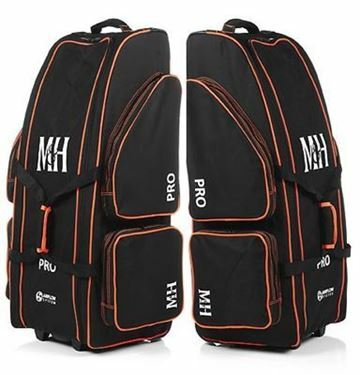 The NEW Pro duffle bag is an alternative light-weight solution to our stand-up bags, and is perfect for carrying kit to training and match days. 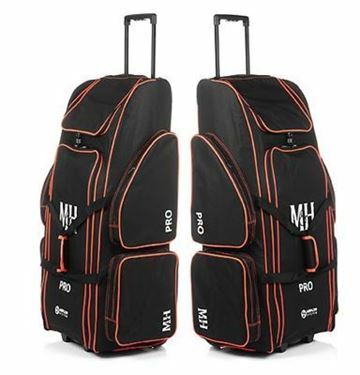 The new Pro Duffle (Type 2) bag provides a great option to our bag range. 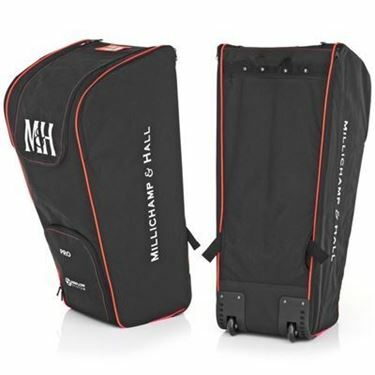 New for 2018 - and an update of our popular Type 2 bag - the PRO (Type 2) kit bag is our medium sized, light-weight, storage solution and is perfect for club cricketers. 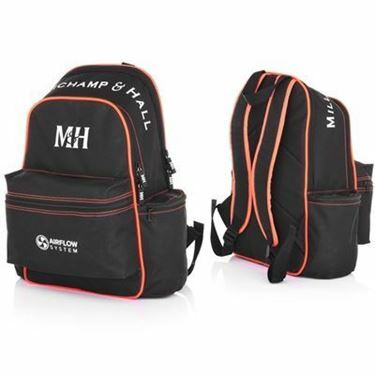 An update of our hugely popular Type 1, this enormous light-weight hold-all is the largest in the Millichamp & Hall bag range.